If you are in Florence and you want to explore it in a not ordinary way, take a promenade through the most characteristic sites of the city which are often left out of the traditional touristic itineraries. 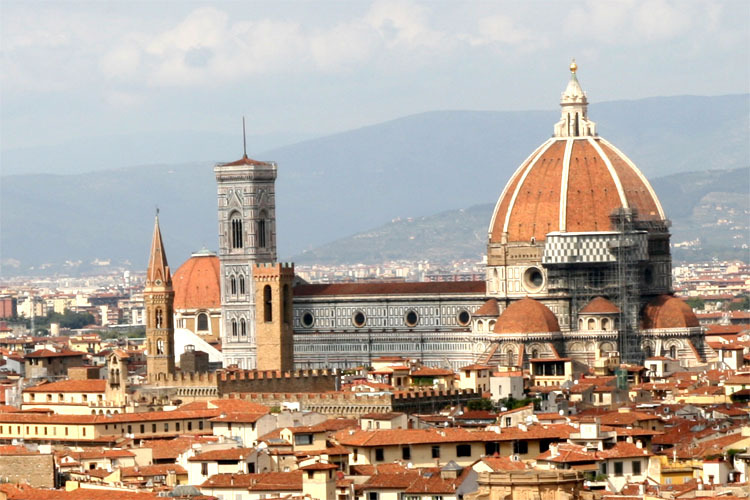 Start at the central train stration and walk until the Piazza Santa Maria Novella, a square dominated by the wonderful façade of the church. It is a perfect combination between Gothic and Renaissance styles.